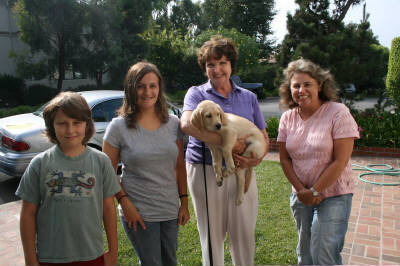 Riley and Pam raised three pups with L.A. Southwest. 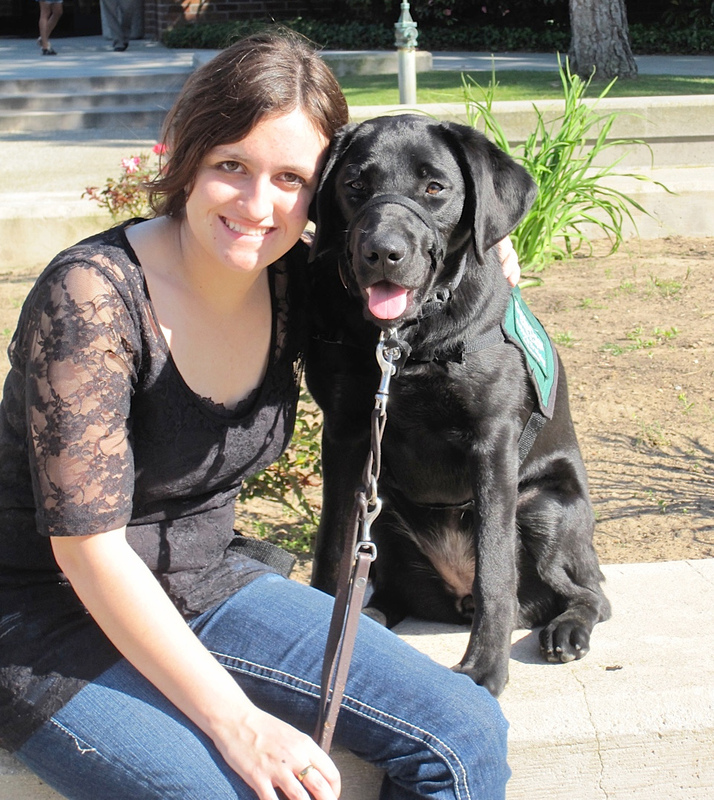 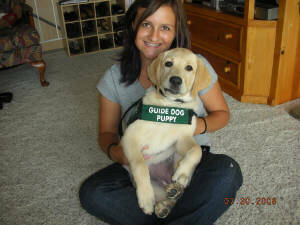 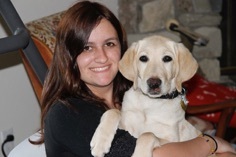 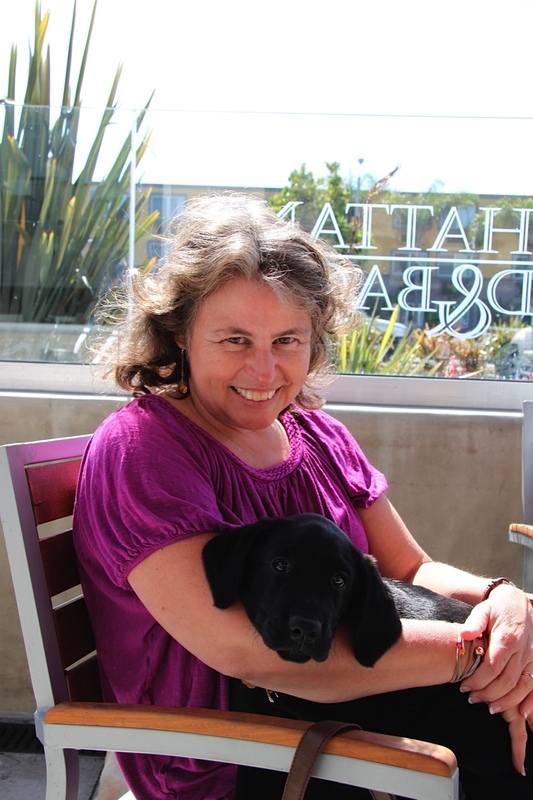 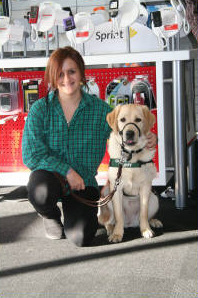 They provide assistance as experienced raisers and live with Career Change female Labrador Retriever Cabana. 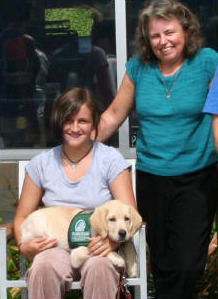 Riley attends Brown University. 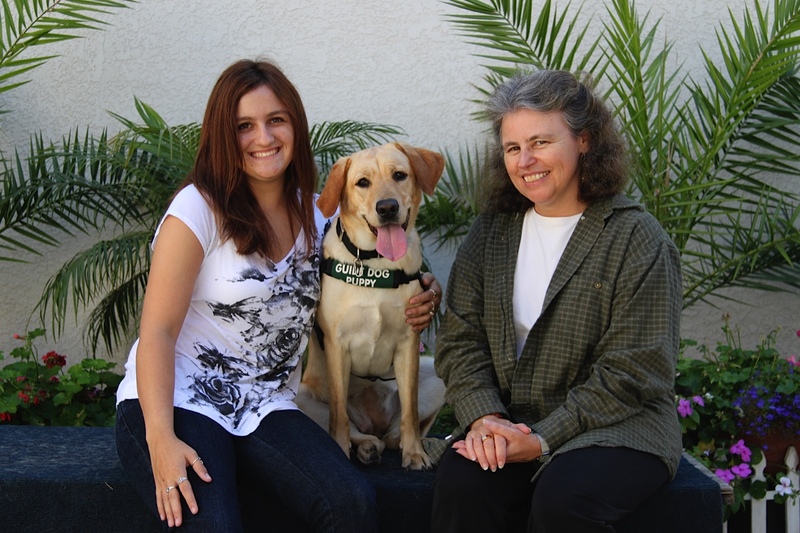 Riley and Pam raised Mollie, Sparkle, and Cabana.